The good news about selling your home is that everything does not have to be absolutely perfect to attract buyers! Although some prospective buyers may be sticklers for things like cleanliness, the condition of appliances, and the amount of available storage space, perfection is rarely a requirement. Since most house hunters are primarily focused on finding a house that offers them value, practicality, and affordability, a few minor flaws here and there are usually not going to be deal breakers. One of your primary objectives as a house seller is to present your home in its best possible light -- both literally and figuratively. All things being equal, the home that looks the most inviting, well cared for, and tastefully decorated will have a decided edge in the real estate market. Fortunately, there are a lot of inexpensive, relatively easy things you can do to make your home more appealing to prospective buyers. Keeping your kitchen and bathrooms immaculately clean almost always gives you an advantage when your house is on the market. The only way cleanliness can potentially work against you is when your home reeks of harsh cleaning chemicals and artificial room deodorizers. One solution is to use cleansers with a mild citrus fragrance that will create a clean, fresh-smelling environment that won&apos;t be offensive to people&apos;s sense of smell. Since kitchens are a focal point for many house hunters, it pays to devote some extra attention to preparing that part of your home for showings. In addition to making sure all counter tops, appliances, and floors are spotless, crystal clear windows and natural light can go a long way toward enhancing the look and feel of your kitchen. Creating a checklist of tasks and preparations that need to be done before house showings is an essential aspect of selling your house. Although there are dozens of details your real estate agent will handle, only you can make sure your home is clean, well organized, and ready to be shown. Enlisting the help of all family members to keep your home tidy and uncluttered will assist you in countless ways, including stress reduction, increased efficiency, and enabling you to sell your home within the shortest possible period of time. When everyone understands that it&apos;s a team effort, the process is sure to move ahead smoothly and successfully! 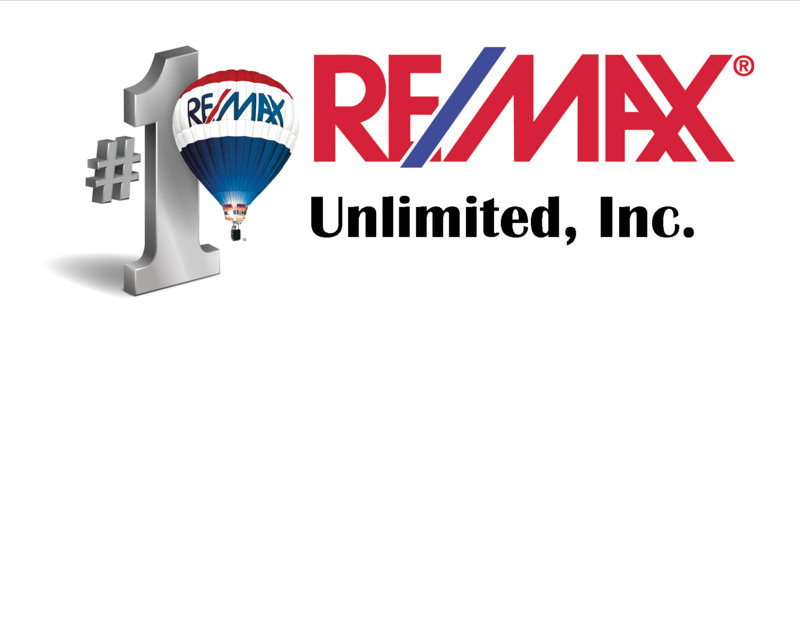 Hi, I'm Tracy Enriquez and I'd love to assist you. Whether you're in the research phase at the beginning of your real estate search or you know exactly what you're looking for, you'll benefit from having a real estate professional by your side. I'd be honored to put my real estate experience to work for you.